The incidents occurred in Dun Laoghaire and Killybegs. TWO MEN HAVE drowned in separate incidents in Dublin and Donegal over the weekend. 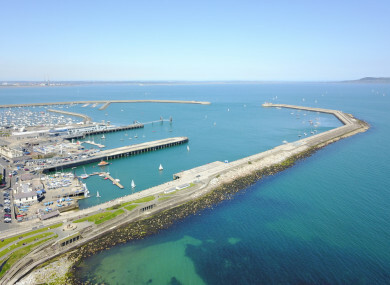 A man in his 50s died after getting into difficulty at the West Pier, Dun Laoghaire at noon on Sunday. The man had been found unresponsive in the water by a passerby. Gardaí, the Irish Coastguard and other emergency services attended the scene. He was taken to Loughlinstown mortuary for a post-mortem. Gardaí are also investigating the death of a man in his 50s in Killybegs in Donegal. The man’s body was removed from the water at the Old Pier at 1.35am yesterday. He was pronounced dead at the scene and his body was taken to Letterkenny University Hospital. A post-mortem will be carried out later today. Email “Two men drown in separate incidents over the weekend ”. Feedback on “Two men drown in separate incidents over the weekend ”.